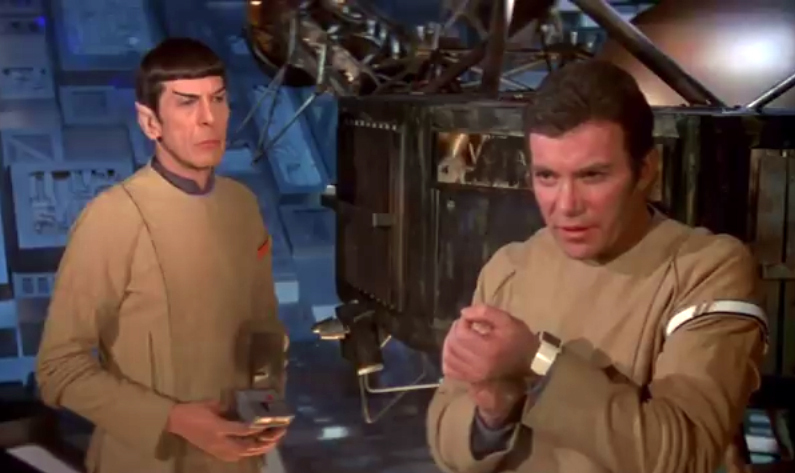 The Apple Watch has something left to be desired. It’s bright and bulky, and looks like a bad Star Trek prop. Insider Picks has put together a list 15 wearable tech pieces that you’ll actually want on your wrist. We know, it sounds unbelievable — but take a look. You may be surprised to see what’s actually out there. 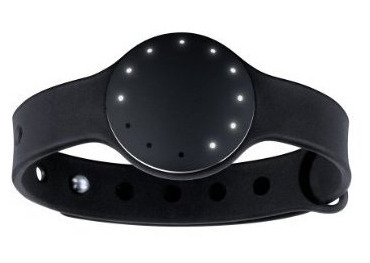 The Misfit is an activity and sleep monitor that emits a “halo of lights” showing your daily activity progress. It tracks running, walking, cycling, and swimming up to 50 meters deep. (Yup, it’s waterproof, too.) Plus the battery lasts really long, so you don’t need to worry about that. Oh and, did we mention that it looks like a nice watch? 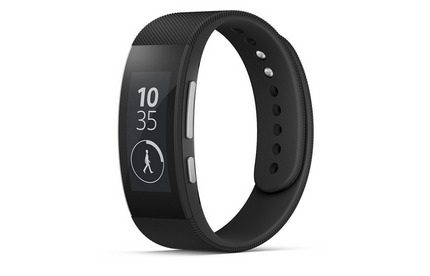 The Fitbit is a minimalist’s dream — the wristband is small, sleek, and sophisticated. 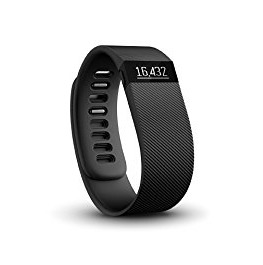 It tracks the number of steps you take, how many floors you’ve climbed, how far you’ve traveled, the calories burned, and how long you’ve been active during the day. Plus it comes with caller ID. Done. 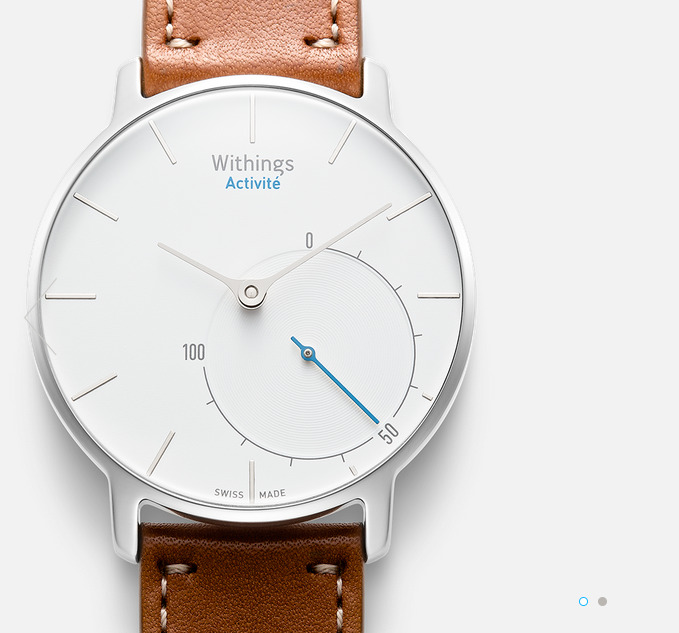 The Withings Plus 02 is an activity, sleep, and heart rate tracker that connects with both iPhones and Android. It tracks your steps, running, elevation, distance traveled, and how many calories you’ve burned. Style-wise, it has that “hey, I miss the 90’s” thing going on. And if you’re feeling particularly bold, it comes in light blue, as well. If you’re a skier, you may want to check out this high-end machine. 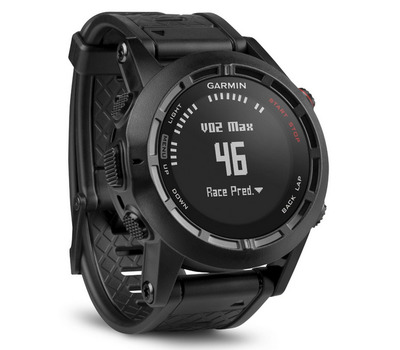 The Garmin Fenix 2 comes with all the basic fitness training, swimming and running trackers, but it also comes with a “ski mode.” The ski mode measures your 3D distance, time, vertical drop, total runs, and tracks your history of runs. Oh and we almost forgot: there’s a GPS navigator in this thing, too. The Samsung lets you receive instant notifications, comes with a fitness motivator, and has a built in camera — in case you needed to snap a photo while getting your sweat on. 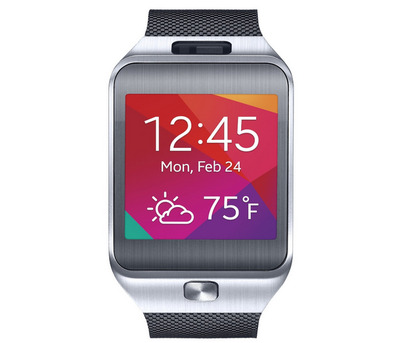 The biggest downside of this one is that it’s only compatible with Samsung phones like the Galaxy S5. If you’re not really a watch person, and are looking for the barely-there fitness tracker, then this one’s for you. 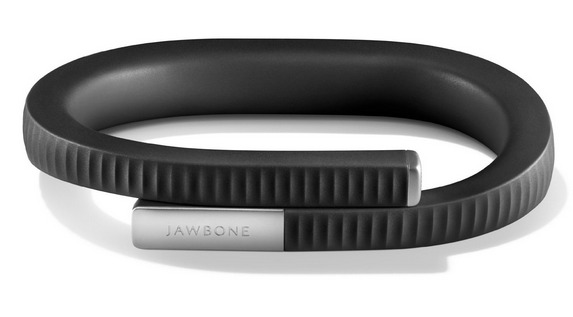 Plus, the Jawbone Wristband is loaded with punches: it tracks your steps, exercise, hours and quality of sleep, and calorie and nutrient intake. And you can also set an alarm and receive vibrating messages. 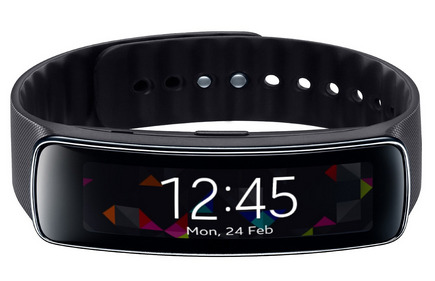 The Samsung Gear Fit is dust- and water- resistant, and it’s pretty light and un-flashy. 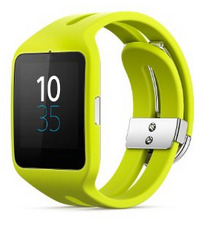 It comes with personalised fitness motivator that senses your heart rate and then gives you real-time coaching. Plus you can even reject phone calls with messages straight from the wristband — which will certainly come in handy as you’re working out. You make calls straight from this “smartband,” and you can also see and open messages that you’re getting on your phone. Plus, it’s waterproof. 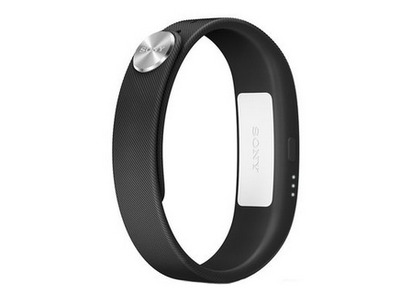 A different Sony Smartband — but this one comes without a screen. Instead, when you get a message it simply vibrates. 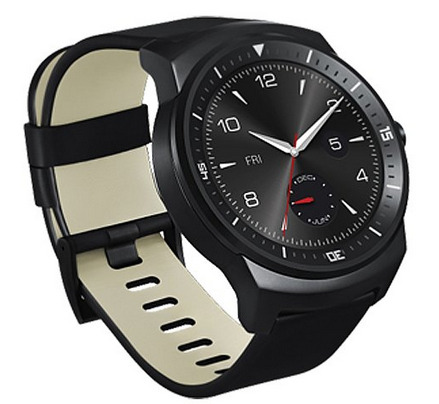 Like the previous model, it’s also waterproof and connects over bluetooth. You’d never guess that this is wearable tech, would you? This amazing looking piece connects with Android TM 4.3 or higher, and gives you notifications about missed calls, messages, upcoming meetings, events, and even local weather forecasts. Plus, it’s also water- and dust-proof. 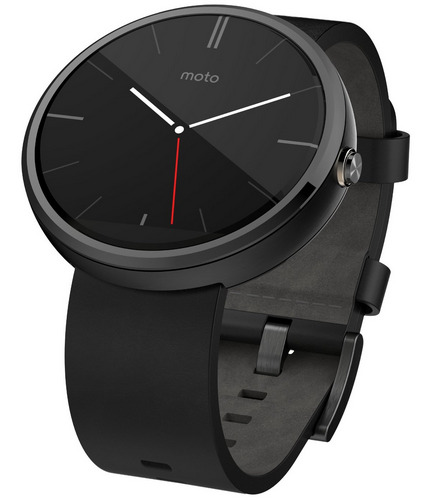 Another sleek option that looks like a regular, stylish watch. The strap is genuine leather, and the face is made of stainless steel — so you don’t need to trade in style for functionality. This gadget responds to your voice, acts as an activity tracker, and tracks steps and calories. The only downside is that it only hooks up with Android 4.3 or higher. Surprisingly, this one is compatible with both Android 4.3 and 4.4, as well as with iOS 6 and 7. You can connect to several Facebook features including check-in and location tagging. And on top of that, you can remotely trigger your phone’s camera. 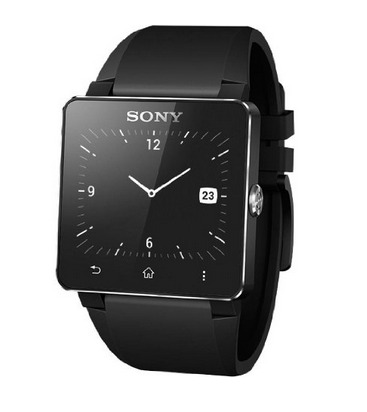 This Sony smart watch is a regular, stand-alone watch that comes can access Facebook, Twitter, sports apps, a music player, messages, calls, and calendar via its Bluetooth function. It’s a little on the bulky side, however. 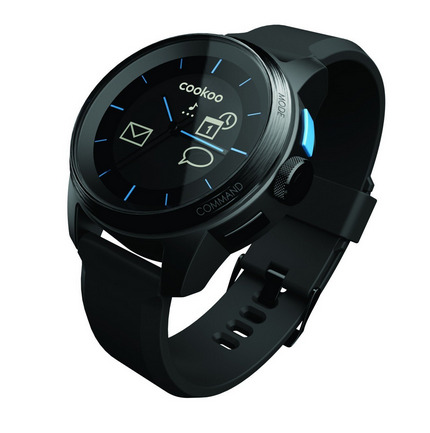 This new smartwatch is powered by Android Wear and gets you your notifications and responds to voice commands. 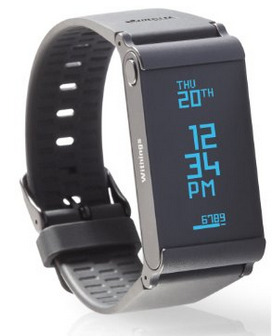 On the fitness end, it has light sensors, an accelerometer, and a GPS built in. Plus, it’s waterproof. Now this — this is a watch. And what’s more, it’s Swiss made. This smartwatch tracks your steps (it hooks up to your smartphone), monitors your sleep patterns, can log your swimming workouts, has an 8-month battery, and way more. And, of course, it’s a beautiful piece even without all of the extra tech elements (it comes in black, too). Pre-order it now.